Conversion Disorder – Hypnotherapy could help you! Have you been diagnosed with conversion disorder? If so, hypnotherapy could be the solution! I’m sorry if you’re presently suffering from this strange and frightening phenomenon. I do understand how difficult it is to live with. 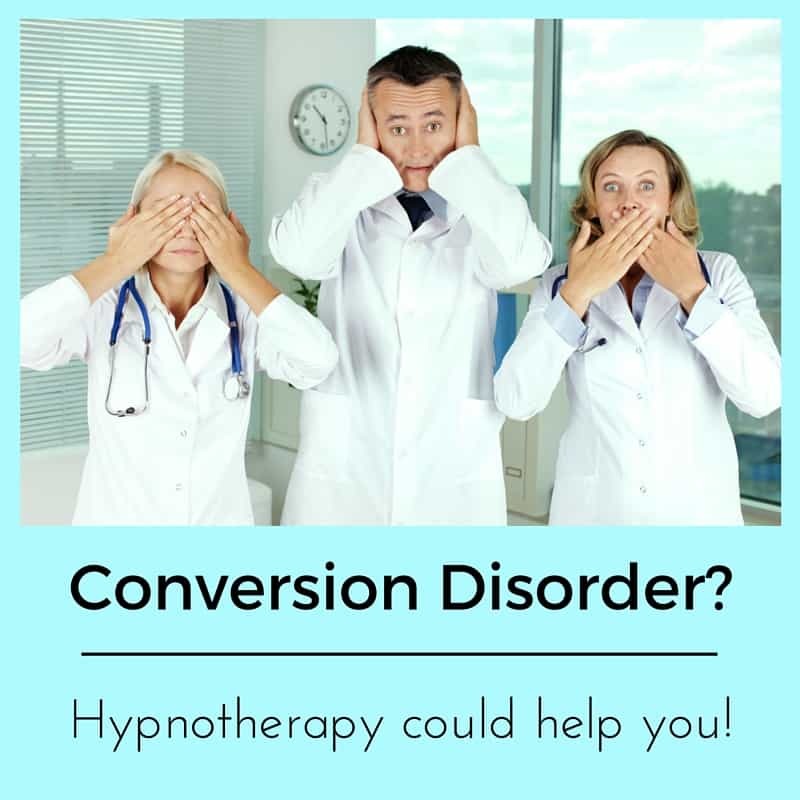 I’ve seen clients with conversion disorder in all of my locations and I can say that hypnotherapy is great at releasing people from this distressing problem. You could be next. You really don’t have to fall into the trap of thinking that it has to last forever. 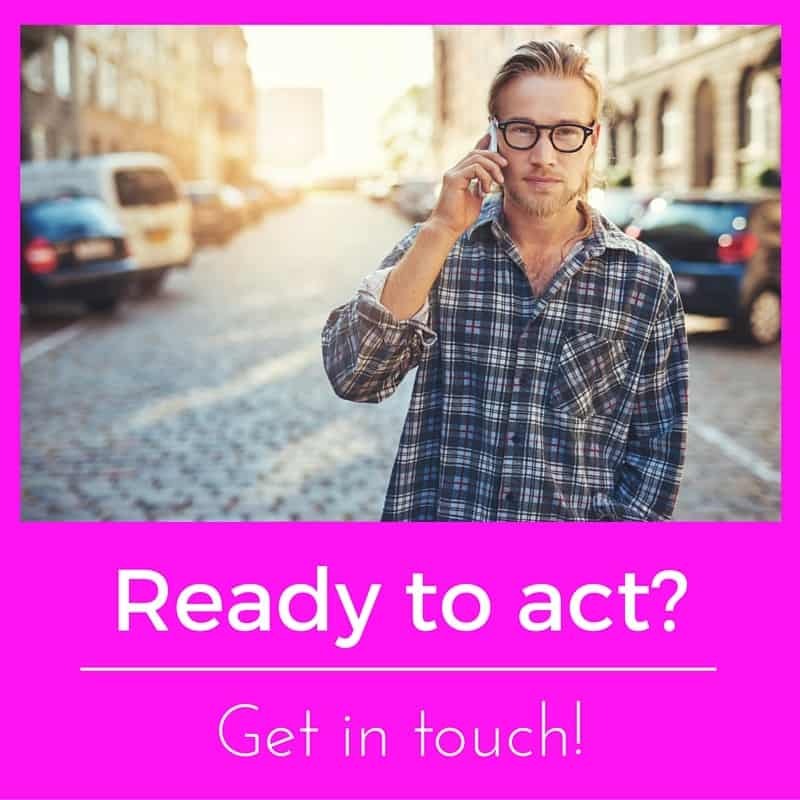 I’ve used hypnotherapy in Reading, Oxford, Wallingford, Thame and London in order to help people to regain their voices, sight, hearing or freedom of movement in an affected limb. If you suffer from conversion disorder and would like to be free of it then have a read and give me a call. I’ll be glad to help you. Conversion Disorder is often the diagnosis given when people suffer from blindness, deafness, muteness, paralysis or another neurological problem which cannot be explained medically. I’ve spoken with a woman who unwittingly convinced herself to go deaf in one ear because she was sick and tired of a relative endlessly moaning over the telephone. I’ve worked with people who have unwittingly turned themselves blind. It’s not unknown for a child’s unconscious mind to cause them to go blind because it keeps them from going to school. School can be a terrifying place. People who fear that they may say something hurtful can cause themselves to lose their voice. Singers suffering from excessive degrees of performance anxiety can do the same. People who fear their own thoughts of violence against another person can even cause their limbs to experience paralysis in order that they are prevented from carrying out such actions. It’s truly amazing how powerful the mind can be when the threat is perceived as being suitably significant. It’s amazing, isn’t it!? Your brain is in charge of every cell in your body and yet, when you will that limb to move, that voice to sound, those eyes to see or that ear to hear nothing seems to happen. 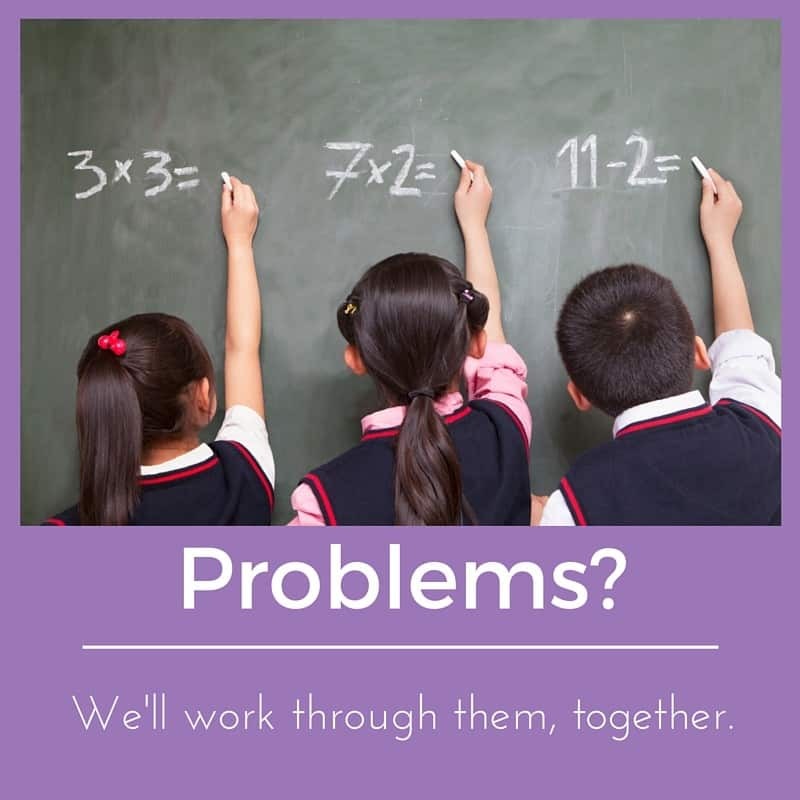 Your brain is in charge of your body, that’s undeniably true, but there’s obviously a part of it which believes that the best solution to your problem is whatever form of conversion disorder you’re currently experiencing. Conversion disorders work to avoid what is unwanted or to secure that which is desired. Those who feel unloved can find themselves bathed in attention as a result of their disorder. Those who wish to avoid a certain stimulus can likewise find that their symptoms free them from having to endure it any longer. As stated above, conversion disorders are a means of expressing a psychological stress through physical symptoms. Sometimes they achieve a certain goal. Sometimes they simply give the sufferer something else to focus their stress upon. It can be the last resort of a mind which sees nothing else to do. You don’t have to put up with it, fearing that there’s nothing to be done. Hypnotherapy, in the hands of skilled and knowledgeable practitioner, can help you to access those parts of the brain which are responsible for the conversion disorder. Hypnotherapy could help you to resolve whichever dilemma (e.g. ‘do I sing or do I escape the imagined ordeal through losing my voice?’) using different techniques and approaches. By tackling both symptom and cause you could be helped to let go of the problem, once and for all. Why come to see me for your Conversion Disorder? Being UKCP registered means that you can have confidence in the quality of my training. My prior experience with this condition means that I am more able to help than are those who have none. Having a good degree of training means that I’ll help you to resolved both cause and symptom. If I, like others, focused on the symptom alone, it’s likely to come back or to change into another form of this disorder. Being a warm, empathetic and professional therapist means that I have the personal qualities necessary to offer therapy of a reliably high quality. Give me a call and find out for yourself. You could call me on 01183 280284 / 01865 600970 / 020 7193 9331 or 07786 123736. Alternatively you could email me at paul@resolvedhypnotherapy.co.uk or contact me using the form at the foot of this page. You can be rid of this problem and I hope to be the one to help you. If you live in or around Reading, London, Oxford, Wallingford or Thame then I look forward to hearing from you.